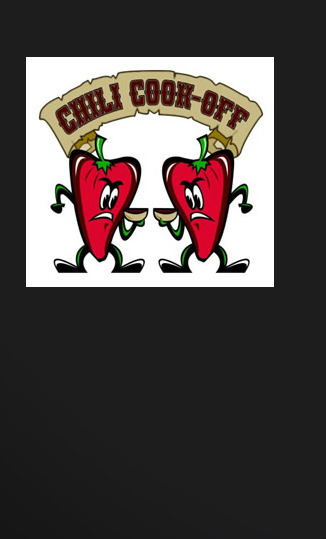 Thank you to each one who supported our annual chili-cook-off. We raised more funds this year than previous! Praise the Lord for this! Thank you to each one who entered their chili. It was delicious!